PRICED TO SELL!! 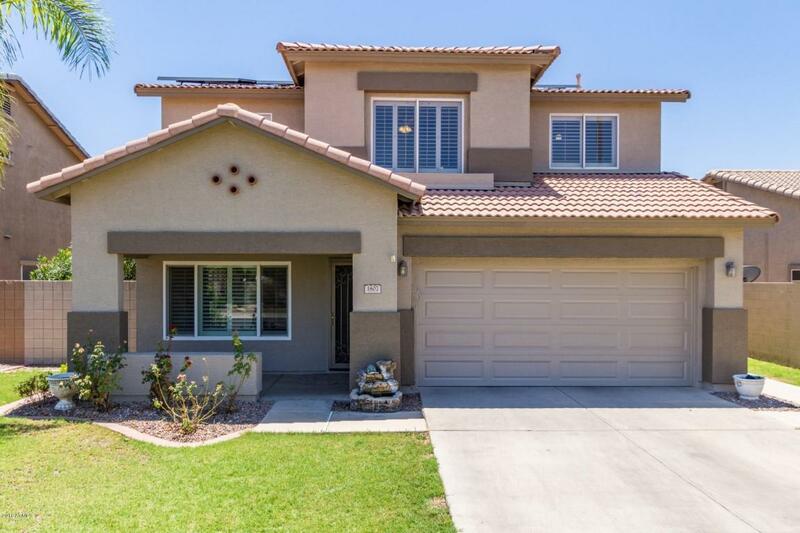 Come see this move in ready 5 bedroom home in the Prime Gilbert location of San Tan Ranch. 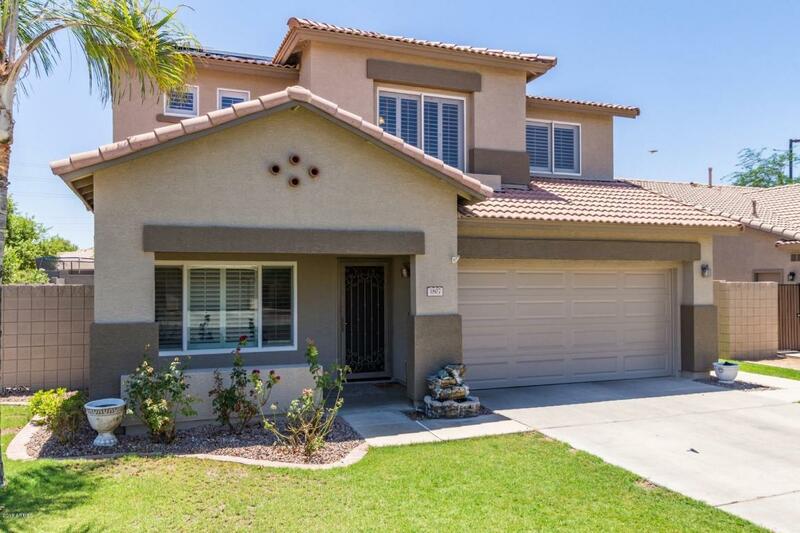 Recently remodeled to include NEW INTERIOR & EXTERIOR PAINT, NEW CARPET, NEW WOOD LAMINTATE, NEW QUARTZ COUNTERTOPS, NEW STAINLESS APPLIANCES, NEW FAUCET & BACKSPLASH. A-rated schools, near shopping and restaurants plus easy access to the 202. 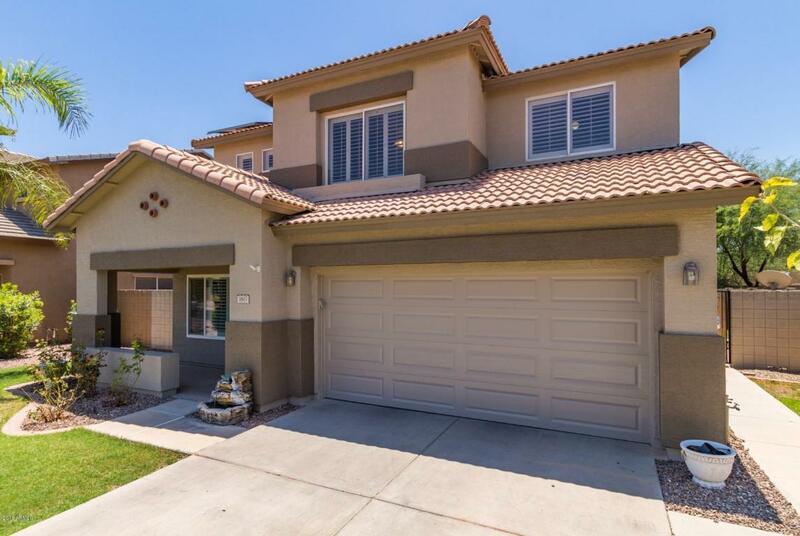 Plantation shutters throughout and a large grassy backyard with citrus trees, garden area and shed. Home comes with Soft water system, R.O. System and Solar hot water heater. Solar panel lease saves $$$ on the electric bill! 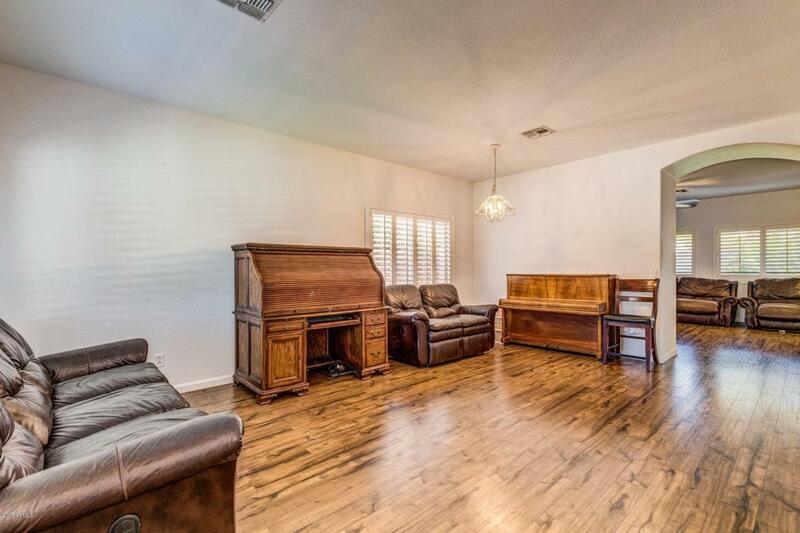 5th bedroom is extra large and could make a great bonus room/game room.